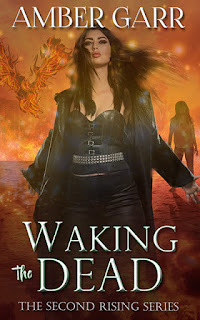 Amber Garr: The Oceans Deep Box Set has Released! The Oceans Deep Box Set has Released! To celebrate, ten bestselling young adult authors have created a collection of romantic "sea reads" called #OceansDeep. This boxed set has 12 full-length young adult novels (2,500 pages!) that celebrate the sun and sea! They're full of mermaids and surfers, lifeguards and dolphins, sand and waves. These books span a variety of genres including science fiction, fantasy, contemporary and mythology, but they all have one thing in common: they leave readers more in love with the ocean than they were before. It's an entire summer's worth of beach reads for $3.99 and all profits will go to TheOceanProject to further the mission of environmental education and ocean conservation. The theme of this years event is together we have the power to protect the ocean. The Oceans Deep collection does that one word, one page, one story at a time. Because while facts may change people's minds, fiction can change their hearts. 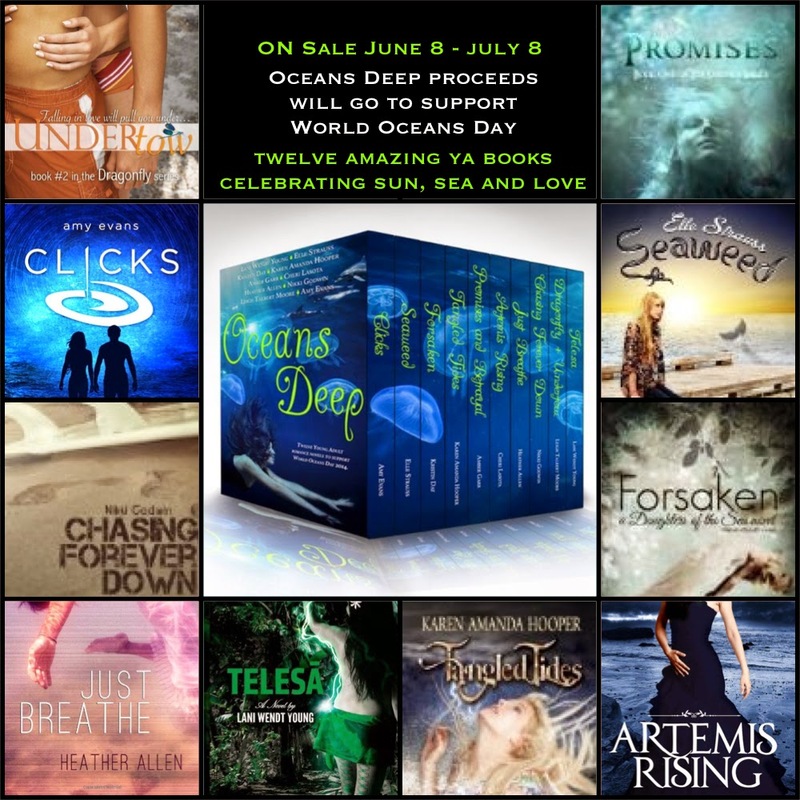 Enter the rafflecopter to win more books and other prizes too, and please help spread the word about Oceans Deep.